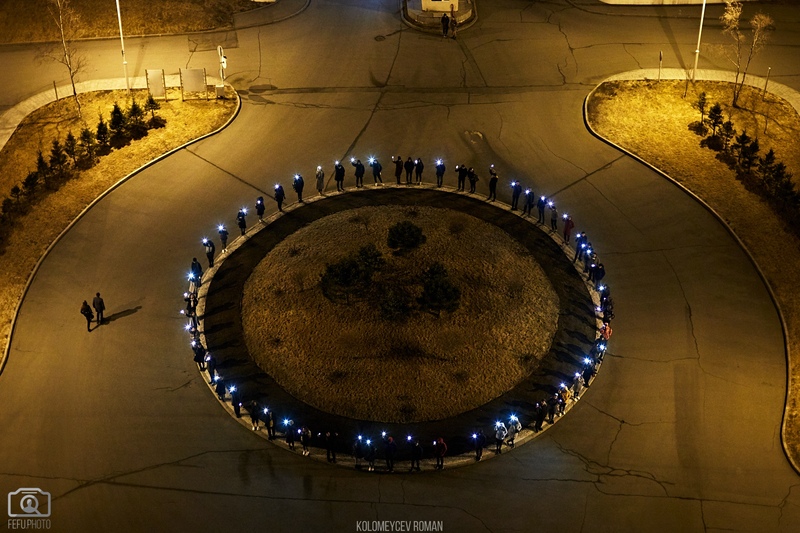 On March 30, MUNRFE jointly with Far Eastern Federal University with support of World Wildlife Fund (WWF) Russia Amur Branch conducted the Earth Hour 2019 under the leadership of the Coordinators’ team Mr. Maksim Sorokin, Ms. Aleksandra Chernysheva, and Mr. Dmitry Trushko. The event gathered more than 120 students from FEFU, Vladivostok State University of Economics and Service (VSUES), and Vladivostok schools. The welcoming words were delivered by MUNRFE Executive director Ms. Alexandra Kosyreva and WWF Russia Amur branch director Mr. Petr Osipov. The event itself was conducted in the form of a quiz followed by a flash mob accompanied by switching off the illumination of the main FEFU building. 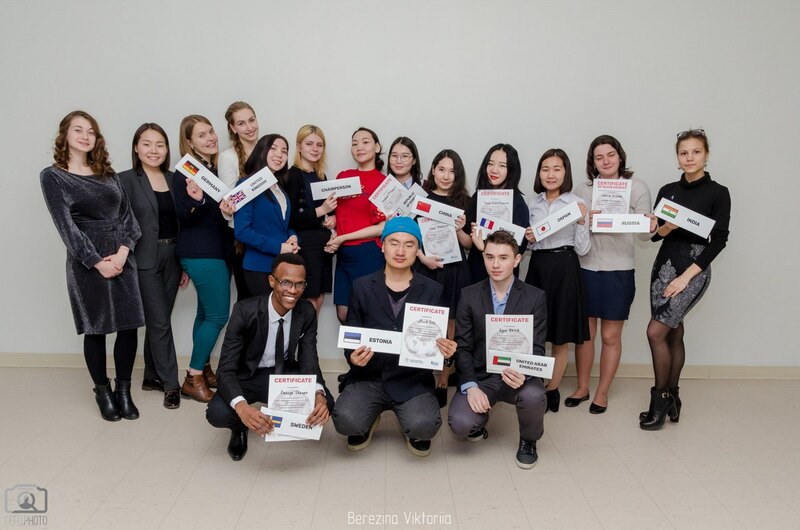 On March 4–21, MUNRFE Vladivostok Club has successfully implemented “The UN for schools 2019” project in Vladivostok schools 28, 51, 38 as well as the FEFU Gymnasium under the leadership of Ms. Polina Dolgopolova and Ms. Elizaveta Saltanova. The project was focused on raising high-schoolers’ awareness of the United Nations (UN) history and actions, as well as provided an opportunity for them to develop their public speaking skills. 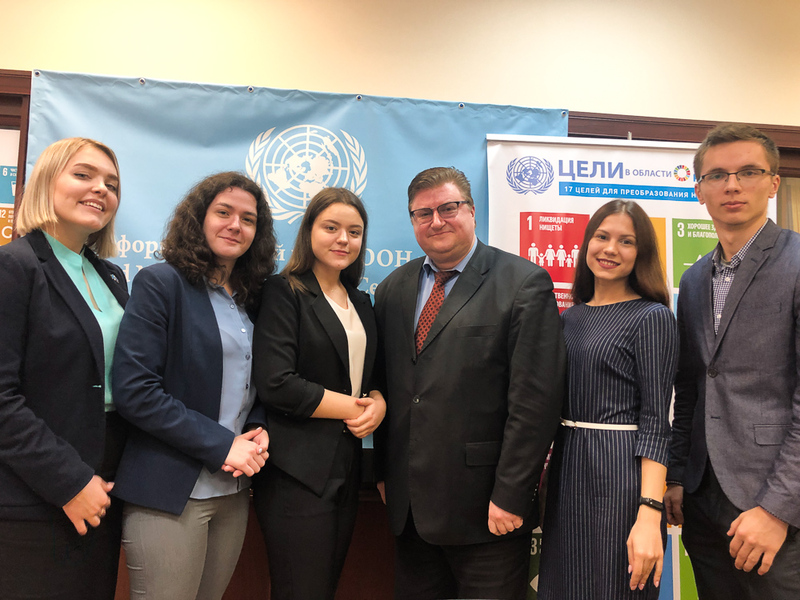 In addition, “The UN for schools 2019” acquainted the participants with the mission of MUNRFE. The project gathered approximately 120 10-graders. 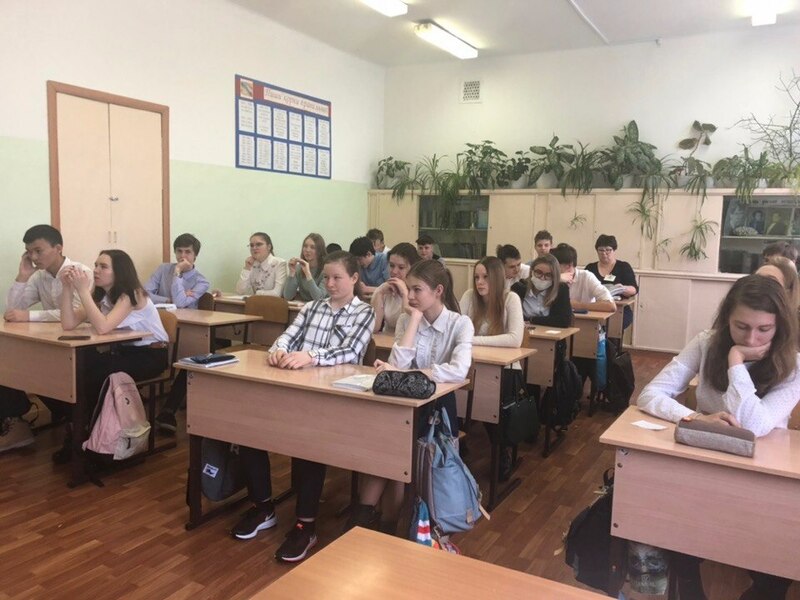 In each school, Vladivostok Club members conducted two lectures about UN history, its structure, and MUNRFE activities along with Public Speaking respectively. 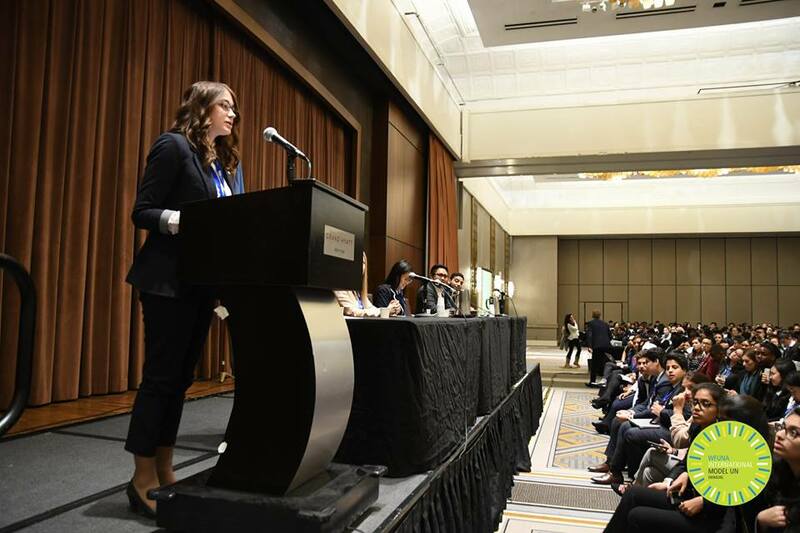 On March 24-28, MUNRFE delegation participated in National Model UN 2019 in the city of New York, the USA. 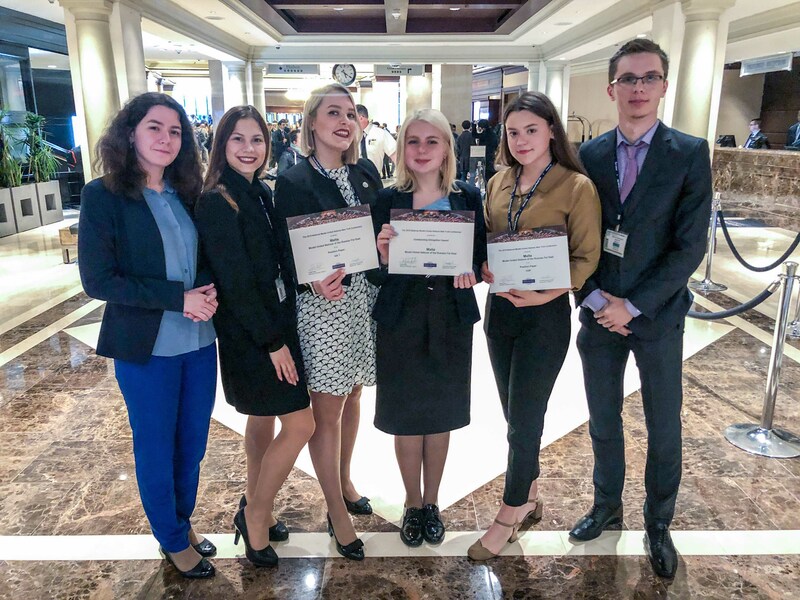 The team was composed of 6 Far Eastern Federal University students namely Mr. Nikita Volkov, Ms. Galina Salnikova, Ms. Polina Varfolomeeva, Ms. Natalia Zuikova, Ms. Daria Zlydar along with delegation’s adviser – Ms. Anna Timokhina. For a sixth consecutive year, MUNRFE earns delegation awards by demonstrating profound research, leadership abilities, and negotiations skills. This year the team received an “Outstanding Delegation” award being in the list of TOP-25 represented institutions. Moreover, Ms. Galina Salnikova and Ms. Natalia Zuikova were recognized as recipients of the Position Paper award. It is also important to mention that Ms. Anna Timokhina was selected to serve as the Chairperson of the UN Environment Assembly. The National Model UN 2019 in New York has come to an end with MUNRFE Delegation having achieved outstanding results. Apart from profound experience the MUNRFE team gained at the NMUN, they had an opportunity to discuss the current situation at the international arena as well as the US educational system with respectful experts in the fields. On March 25, the MUNRFE delegation met with the Permanent Representative of Malta to the UN H.E. Carmelo Inguanez. They discussed the role of Malta in the work of the United Nations and the main priorities of Maltese foreign policy. Also, H.E. Inguanez told the delegates about means of tackling refugee crisis and climate change as well as means of promotion of gender equality and sustainable energy for all, which Malta applies in its work. On March 21, the MUNRFE delegation to the NMUN New York 2019 paid visits to the Office of World Bank (WB) along with the United Nations Information Center in Moscow. Both the Organizations warmly welcomed the delegates and shared with them many aspects of their work in the Russian Federation as well as the main priorities of Russia in frames of their mandate. The first visit was to the World Bank Russia. The MUNRFE delegates had the honor to talk with the Director of the branch Mr. Andras Horvai about the World Bank’s activities in Russia, such as the forest fires management, development of meteorological forecasts, protection of cultural heritage, and fostering the financial literacy. Furthermore, the delegates had an opportunity to discuss the main aspects of Russian contribution to the World Bank and the main trends in the Official Development Assistance with the WB analysts Ms. Yulia A. Komagaeva and Ms. Larisa I. Fugol. On April 3-13 MUNRFE Vladivostok Club will conduct its traditional project – the Round Table (RT) 2019, giving everyone an opportunity to enhance their knowledge on the topic of humanitarian aid and then debate on the agenda – "Strengthening international cooperation in humanitarian assistance" in frames of Model UN simulation. 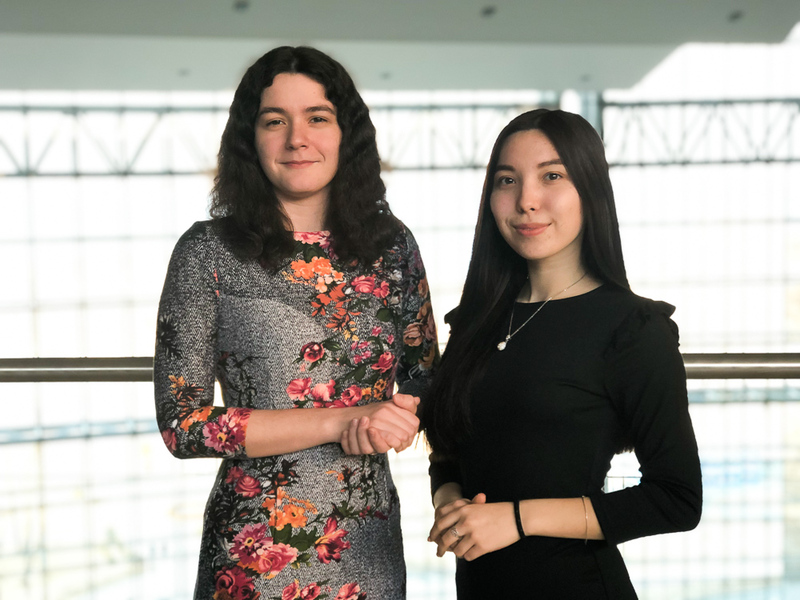 The event will be held in Far Eastern Federal University (FEFU) under the leadership of MUNRFE Public Information Junior Associate – Ms. Elizaveta Kalinina and MUNRFE Vladivostok Club Manager for Public Information - Ms. Daria Kurushina. 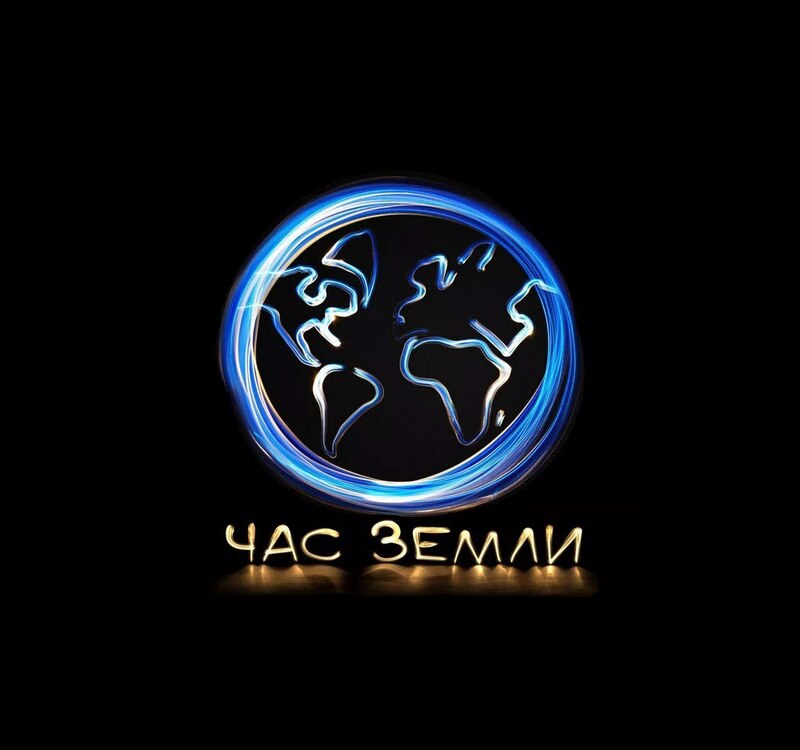 During the two weeks of the project, its participants will have a chance to attend lectures about international relations, namely, a hindrance to humanitarian aid and global migration processes, as well as the role of the United Nations in handling these issues by invited experts from FEFU. 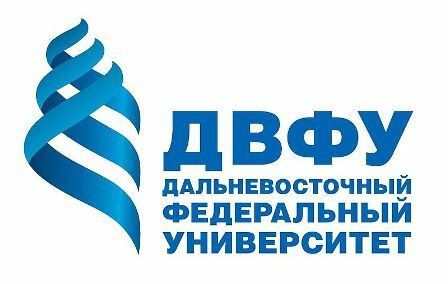 On March 30, Model United Nations of the Russian Far East (MUNRFE) jointly with the Far Eastern Federal University (FEFU) will conduct the “Earth Hour” for the 3rd year in a row. During the event, the participants will have an opportunity to take part in a quiz and check their knowledge of environmental issues. The “Earth Hour” is a worldwide movement initiated by the World Wildlife Fund for Nature (WWF), conducted with the aim to attract public attention to such ecological issues as the lack of resources on our planet, as well as their wrong usage. The main point of the event is to encourage people to strive for a sustainable future by turning the lights off for one hour. Year by year, a great number of people join the movement. In 2018, more than 2 billion people all over the world took part in the event. On February 11-21, MUNRFE alongside with the Far Eastern Federal University Association of Russian and Foreign Students (FEFU ARIS) with the support of the Department of extracurricular activities of FEFU has successfully implemented the festival of foreign cultures and traditions “Unity”. 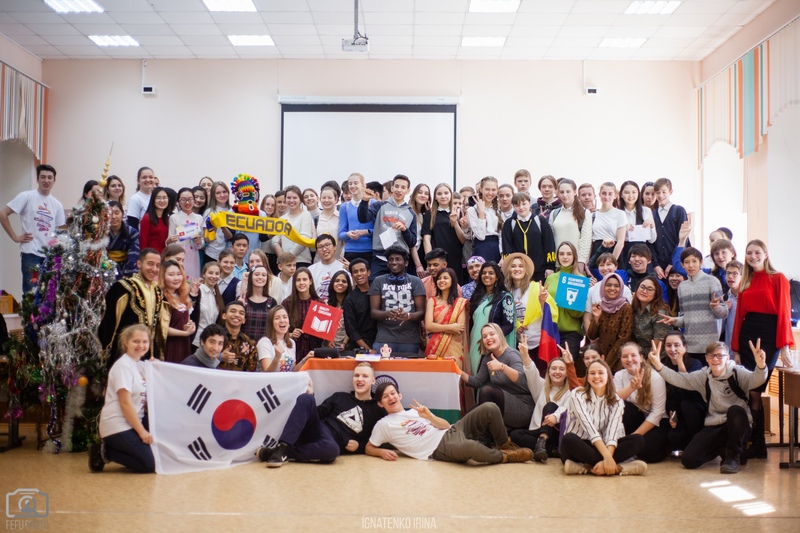 The event was designed to strengthen interethnic friendship and strengthen the formation of tolerant relations between Russian and foreign students and schoolchildren of Vladivostok as well as to raise public awareness of the UN Sustainable Development Goals (SDGs). On March 5, Ms. Daria Zlydar was elected as a new MUNRFE Vladivostok Club President by unanimous vote at the Club Meeting. Right after her election, Ms. Zlydar appointed Ms. Alyona Plekhanova as the Vice-President. At the Club Meeting, the Cabinet was also elected. The young ladies joined MUNRFE after the Autumn Master Classes 2017 being FEFU freshmen. They have gained an immense experience by taking part in and winning MUNRFE conferences as well as National Model UN. Besides, the ladies have been devoting themselves to the Club activities, being the coordinators of Club projects and the previous Cabinet members. On February 22 at the XIX meeting of the Governing Council elections of the new Executive Director were conducted. As a result, current MUNRFE Deputy Executive Director Alexandra Kosyreva was elected for 1 year term to serve as new Executive Director of the Organization. Ms. Kosyreva presented her statement focusing on current tendencies MUNRFE is facing and potential solutions for organizational development. Alexandra underlined long-term development of Clubs, middle leadership development and MUNRFE structural reform as the main topics for internal strengthening. 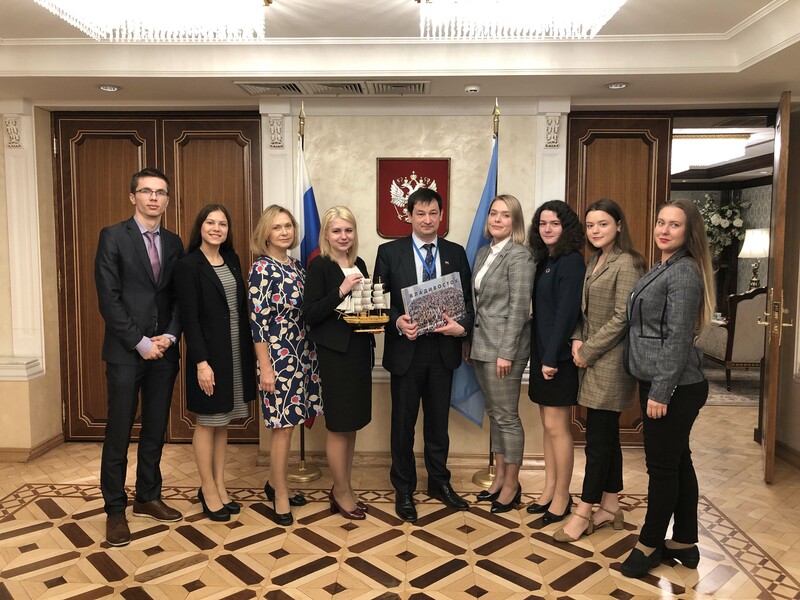 In turn, increasing MUNRFE recognition at the Russian Far East, diversification of interclub initiatives and improving UN-related cooperation were outlined as the issues for external focus. According to the Charter of the Organization, Ms. Kosyreva was nominated for the position of an Executive Director by Blagoveshchensk Club. MUNRFE Vladivostok Club conducted a set of lectures “ASEAN in All Its Complexity"